This year’s tour promises to be one of our best! 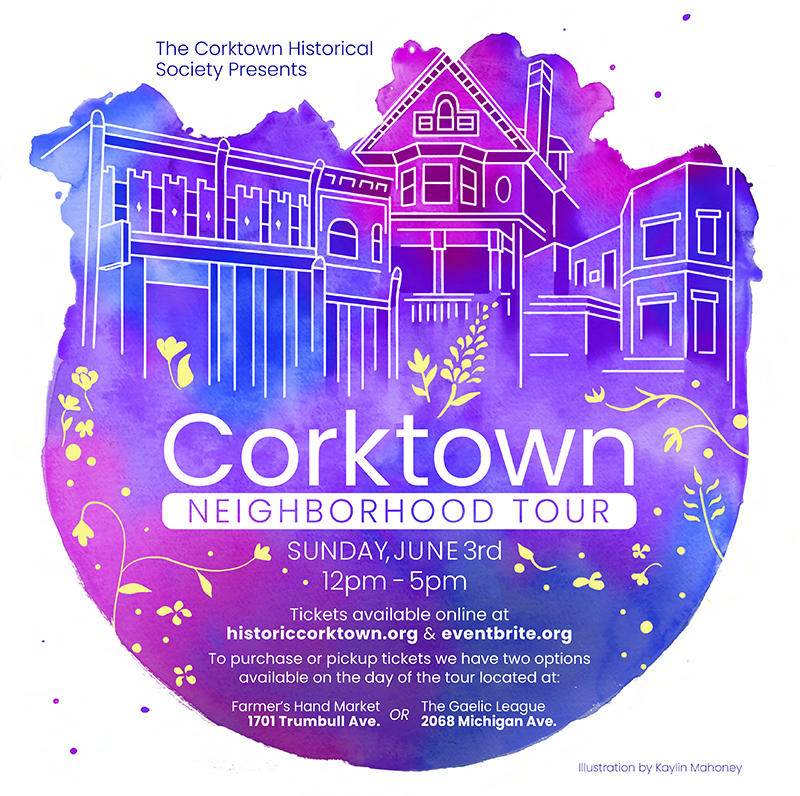 You will tour historic homes and buildings constructed during the 1840s to the early 1900s, well known Corktown landmarks like the beautiful Holy Trinity and the newly opened Old Tiger Stadium, and a much more! Corktown continues to be a great place to to live, work, and play. Come and enjoy what is new in Detroit’s oldest neighborhood. Get updated about our special events and neighborhood news. 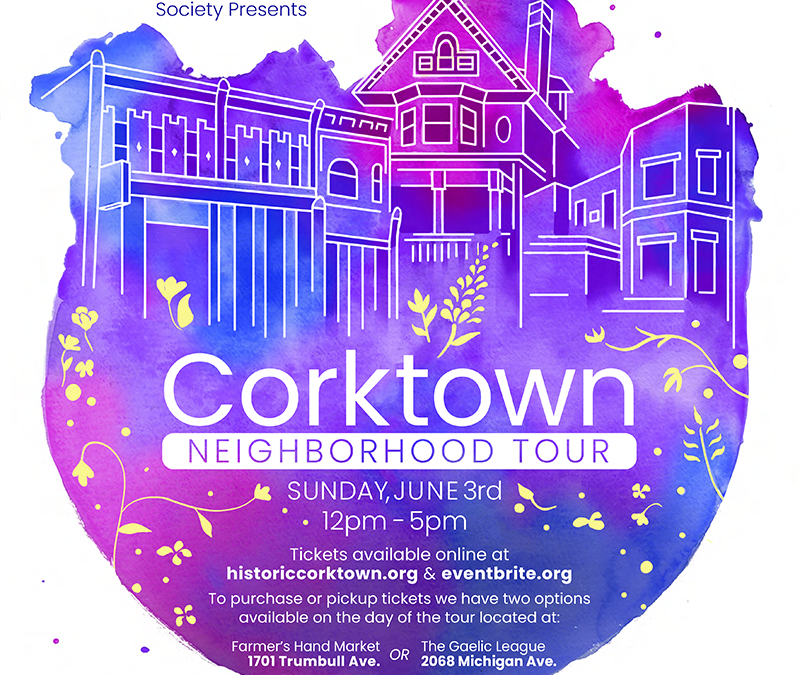 Content managed by the Corktown Historical Society. Copyright © 2018. All Rights Reserved.